A garage door is more than just an amenity, and it’s important to understand the key features it needs to keep your home safe and looking attractive. If you’re working on a new construction or thinking of a replacement, an overhead door is an ideal option. You’ll find it has advantages swing doors and other models can’t match, and you can count on getting years of reliable use from it. Swing or sliding garage doors can be easier to break into because they don’t have to be lifted. 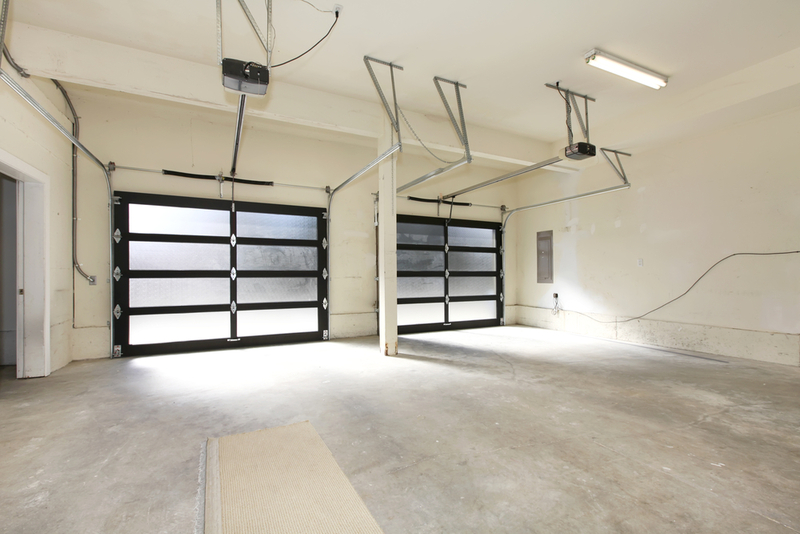 With an overhead door, you get extended security because it’s locked and held in place by the motor. Knocking it off the tracks is difficult, and since the motor can’t be reached from the outside, it’s harder to tamper with during an attempted break-in. Safety aside, you want the garage door to complement your home exterior. You can personalize an overhead option to match the structure. From adding windows and textures to selecting the ideal paint and finish, you can customize the way it looks, so it enhances the front of your house while still serving its purpose. An overhead door with the right finish holds up well against the elements. Hail, extensive precipitation, and extended sun exposure all wear down other doors over time. With an overhead one, you get superior protection against inclement weather, as well as dings, scratches, and dents, so it functions correctly and looks new for years. For over 100 years, Felluca Overhead Door has been providing the residents of Rochester, NY, with garage door maintenance and installation services. They offer a large selection of secure and durable products. If you’re ready to install an overhead door or need a current one fixed, call (585) 467-2391 today to discuss the project. You can also visit their website to explore how they can assist.